Spartans are competing this week in the UAA Championships and have prepared for well for the challenge. Last weekend, the Spartans wrapped up the regular season swimming at the Midwest Invitational held by the University of Chicago. Case Western Reserve University was without their top swimmers, only sending four women and two men to compete in the small invitational. Due to the small rosters, the women finished third out of five teams while the men finished fifth out of five teams. 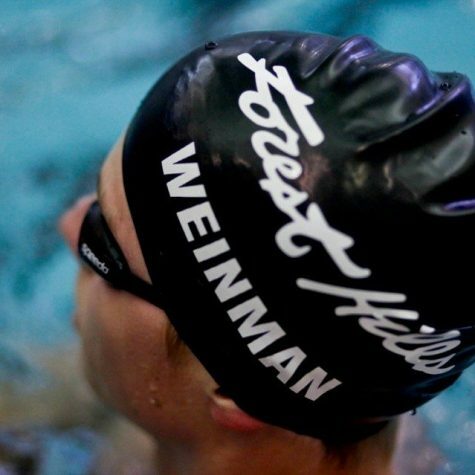 Coach Doug Milliken decided to rest his top swimmers for the conference championships near. 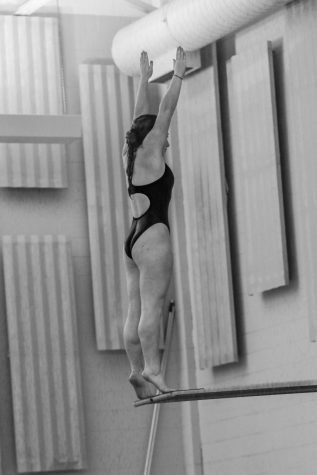 Third-year student Emily Boluda led the charge for the short handed women’s team, competing in three events. Boluda took eighth in the 500-yard freestyle with a time of 5:32.48 and fifth in the long 1,650-yard freestyle with a time of 19:21.78. In addition, underclassmen Sophia Hestad, Carolyn Manuck and Jenna Krynicki were given an opportunity to race prior to the start of the postseason. Hestad competed in the 100, 200 and 500-yard freestyle, finishing with times of 1:02.66, 2:17.44 and 5:57.30. 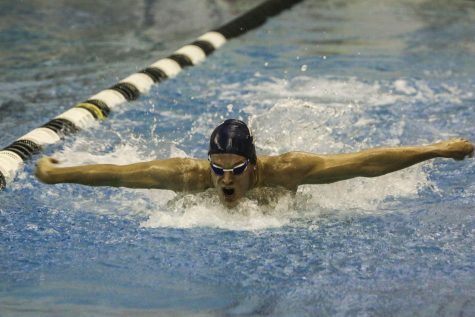 Manuck finished the 200-yard and 400-yard individual medley in 2:25.28 and 5:13.00. Wrapping up the women’s performance was Krynicki, finishing fourth in the 50-yard freestyle with a time of 25.69. 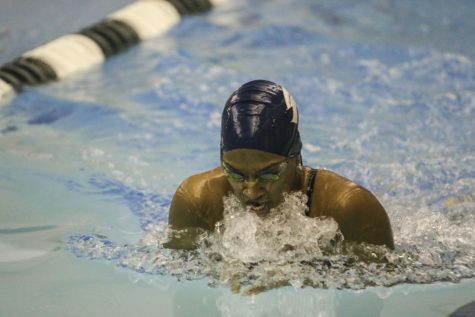 Krynicki’s also achieved a personal best of 1:03.00 in the 100-yard butterfly, securing a 10th place finish. On the men’s team, the two competitors last weekend were second-year students Stefan Roeseler and Tommy Petro. Roeseler had a huge weekend, achieving personal records in four events. Roesler finished the 500-yard freestyle in 5:00.31, the 100-yard breaststroke in 1:00.98, the 100-yard freestyle in 50.23 and the 50-yard freestyle in 23.15. 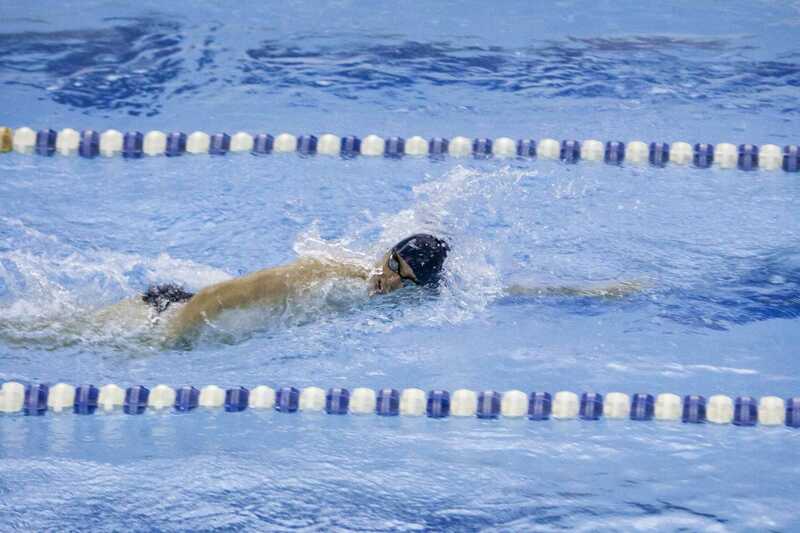 Petro added a 55 second 100-yard butterfly and a 22.96 50-yard freestyle to round out the short handed men’s team. For their strong showing at the Midwest Invitational, Krynicki and Roesler won the University Athletic Association’s (UAA) Swimmer of the Week awards. The Spartans look to capitalize on their week of rest and momentum from the regular season at the UAA Swimming and Diving Championships in Rochester this week. The men and women squads will be looking to improve off sixth and seventh place finishes last season. 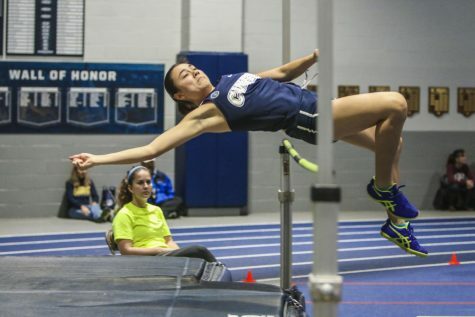 The meet started on Wednesday, Feb. 17 and will run until Saturday, Feb. 20. Correction: A previous version of this article had a misleading statement that made it seem that Jenna Krynicki’s personal best was in her 50-yard freestyle race. The Observer apologizes for the confusion.